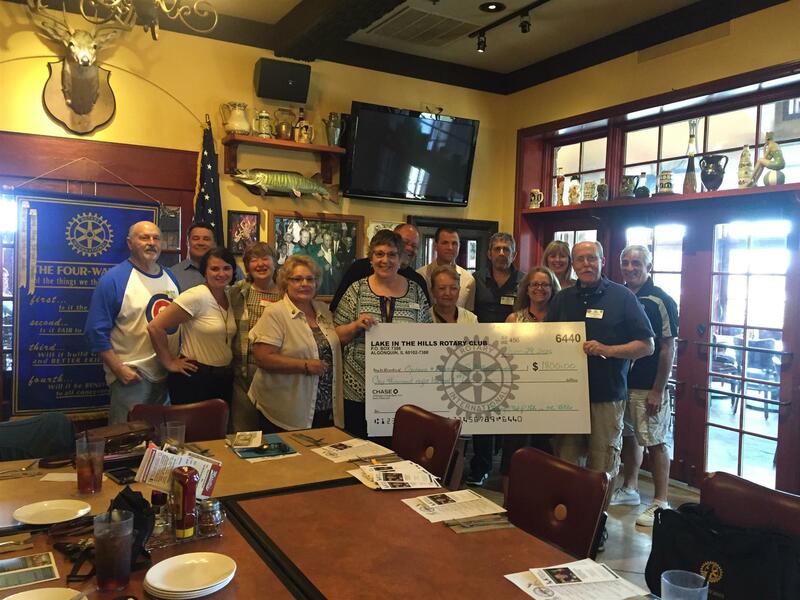 As the Rotary year winds to an end, the Club had the pleasure of awarding a major grant award of $1,800 to Options and Advocacy for McHenry County. 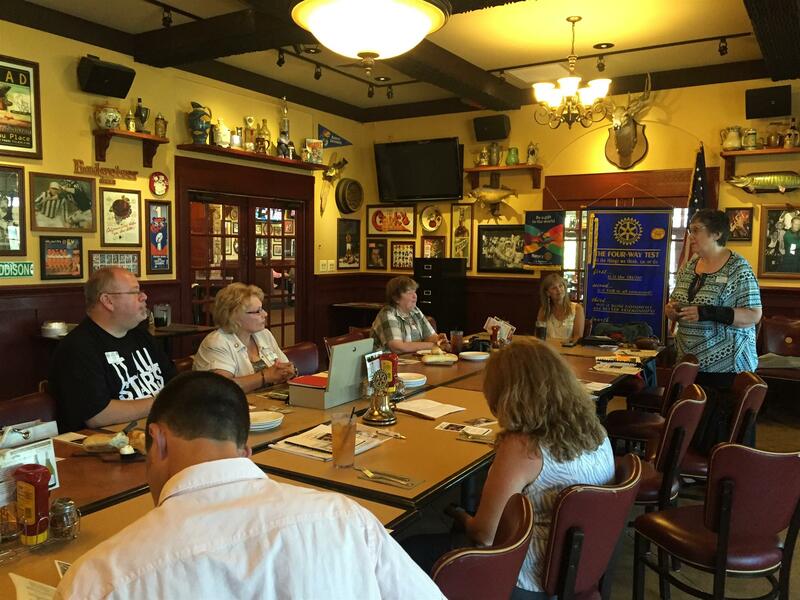 Prior to the presentation, Executve Director Cindy Sullivan gave a presentation to the club on organization. Options and Advocacy is an organization with the goal of empowering individuals with developmental disabilities and their families through advocacy and coordination of service options for a better life. Executive Director Sullivan presenting on the organization she leads.